HungaroControl’s corporate social responsibility is an approach integral to the Company’s organisational culture, pervading all corporate activities with a focus on ensuring sustainable development. HungaroControl Hungarian Air Navigation Services Pte. Ltd. Co., being an exceedingly successful, nationally owned company and a significant player of the Hungarian transportation sector is committed to operating in an environment friendly manner and to undertaking social responsibility. Beyond its prominent role in the economy and in the industry sector, HungaroControl also contributes to value creation and to the preservation of social and environmental assets through its social responsibility activity. Our social responsibility strategy is characterised by sustainability and innovation. We prefer to think long term, although we also respond to current environmental and social problems, by supporting their solution at local level. The vision outlined in the Corporate Social Responsibility Strategy of HungaroControl defines the company as having a unified, modern CSR interpretation and approach, with sustainability activities focusing on the support of science, technology and innovation. HungaroControl pays special attention to the corporate social responsibility positioning of its most prominent innovations in the field of air traffic control and other technological domains. The company lays great emphasis on communicating internally and externally the advantageous social and environmental effects of these activities and on making its corporate social responsibility achievements visible. 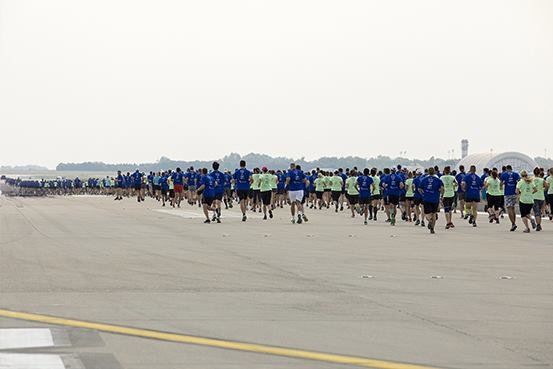 The underlying philosophy of our Corporate Social Responsibility Strategy is to encourage initiatives which contribute to the well-being of the beneficiaries of their natural and social environment but at the same time are able to serve the company’s long-term competitiveness by connecting to HungaroControl’s core activity and innovation goals. Besides the above, HungaroControl is naturally committed to minimalizing any negative environmental effects that may arise from the undisturbed, safe and economical control of air traffic. We carry out active discussions with a wide range of groups who are affected socially or through the environment, in order to make the days of those living in the area of our operation more quiet and to contribute to the general wellbeing of the local communities. In addition, our company considers it a priority to create a pleasant, safe and inspiring working environment and atmosphere for its employees. HungaroControl is committed to putting the responsible employer concept into practice, and provides a wide range of welfare services for its employees, thus contributing to the creation of an attractive, sustainable and family friendly workplace. In every element of its value chain activity HungaroControl makes an effort to protect the natural environment. 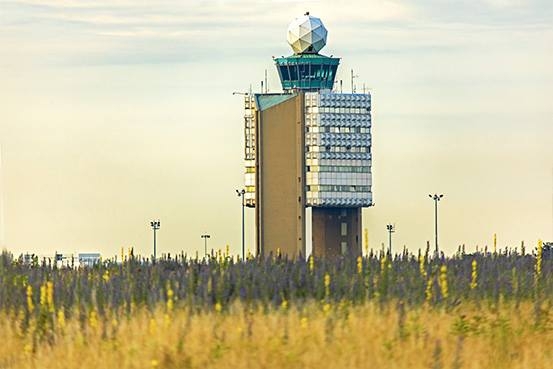 In accordance with the core philosophy of our Corporate Social Responsibility Strategy and the legal framework for air traffic control of the European Union, our company endeavours to raise the quality of its services through innovations that not only support safety, economical operation, and the reduction of delays, but also reduce the ecological footprint of air traffic. In the course of its operation the company takes into consideration the values and interests of its closer and wider environment and attempts to protect and to develop them. 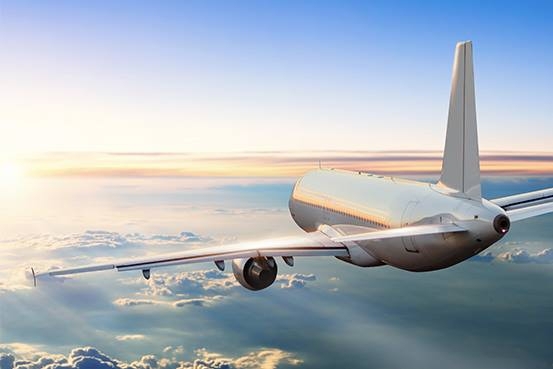 HungaroControl takes part in minimizing the harmful effects of air travel, and is driven by the principle of continuous and sustainable development. The goal of HungaroControl is to keep improving its performance and increase its international competitiveness while reducing its negative impact on the environment. In order to achieve this, our company maintains an up-to-date Environmental Management System as an integral part of the decision making system, in accord with the corporate operation and development strategy. The latest certificate of HungroControl’s Environmental Management System is accessible at https://www.hungarocontrol.hu/tarsadalmi-felelossegvallalas/termeszeti-kornyezetunk. Having several sites of operation nationwide, HungaroControl is an important factor and user of the environment, and thus carries out versatile support and sponsorship activities. The company patronizes community causes and supports the cause of the protection of the natural environment. For HungaroControl it is a priority to improve the living conditions and to protect the living environment of the people residing in the vicinity of its sites of operation, both in Budapest and in the countryside. Through sustained and mutual dialogue the company plays a part in their daily life and in solving their problems. Furthermore, our company also supports several nationwide initiatives and conducts co-operations with non-profit organizations in various domains in order to develop its core activity, and to increase its competitiveness and social sustainability. Within the framework of HungaroControl’s Social Responsibility Strategy, the company assigns special resources to the implementation of programs managed by actors in the fields of research and development, training, sports, culture, and the social care. In our Support Policy we pay distinguished attention to assisting the education of children living with social or mental disadvantages, and to patronising various social initiatives coordinated by the local governments in our vicinity. We place great emphasis on cooperation with Hungary’s higher education and research-and-development organisations, and we support several public education institutions with modern computer equipment, furniture and office equipment. We strive to address the younger generations also at other forums, such as the Sustainability Week, domestic music and cultural festivals, where we are present with corporate event installations.